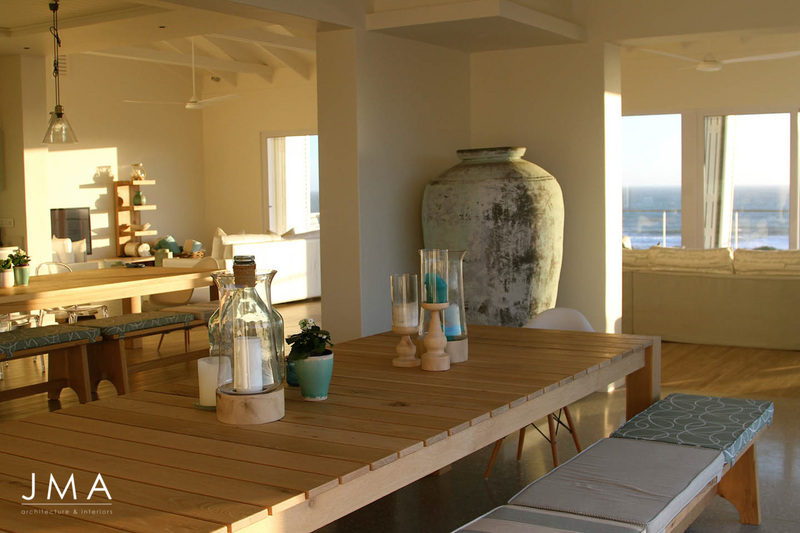 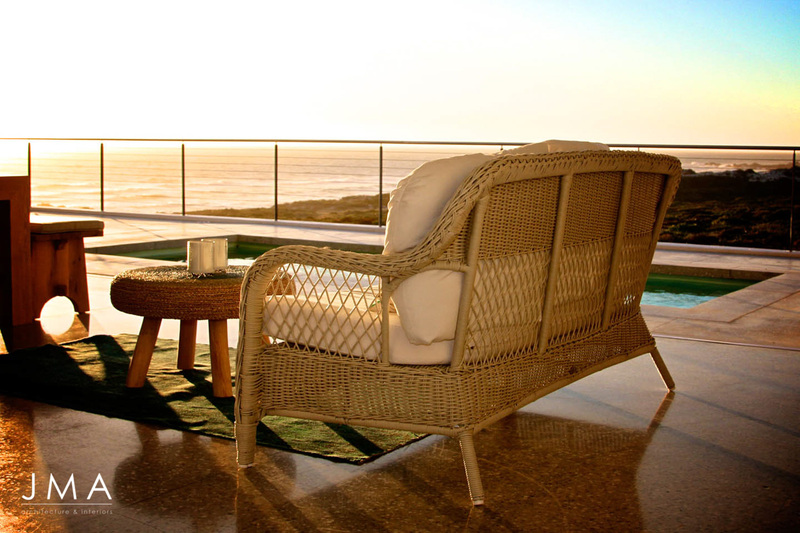 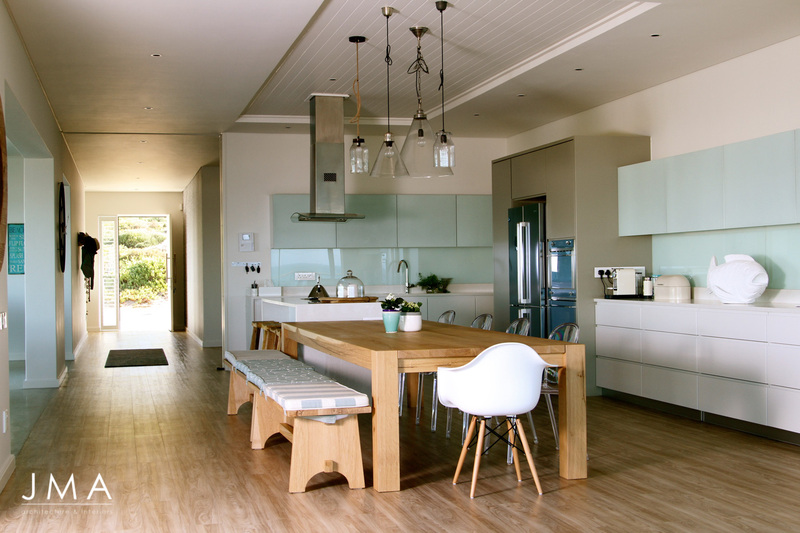 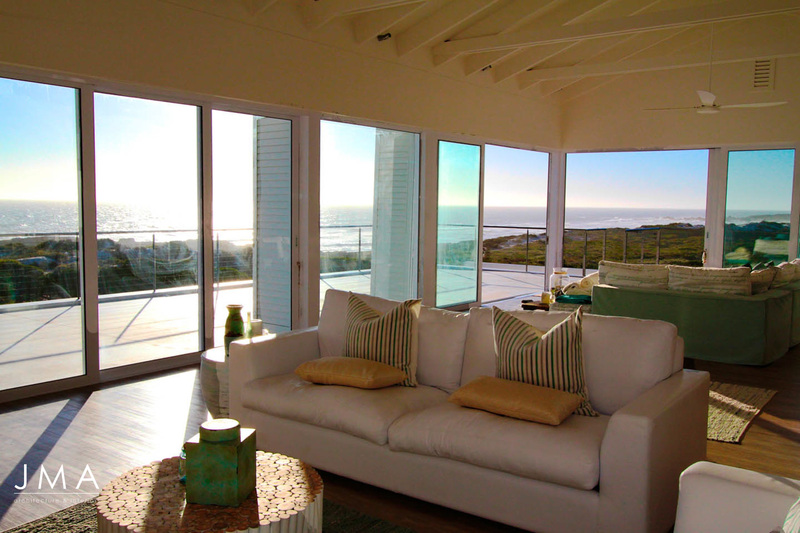 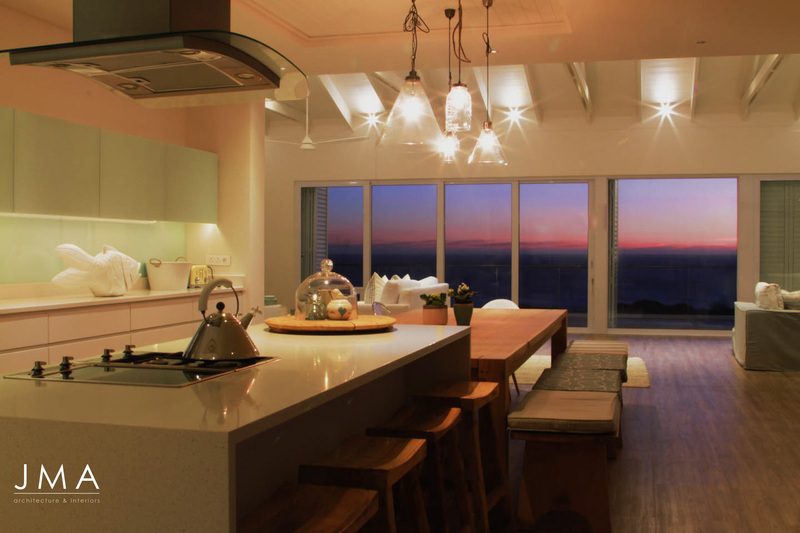 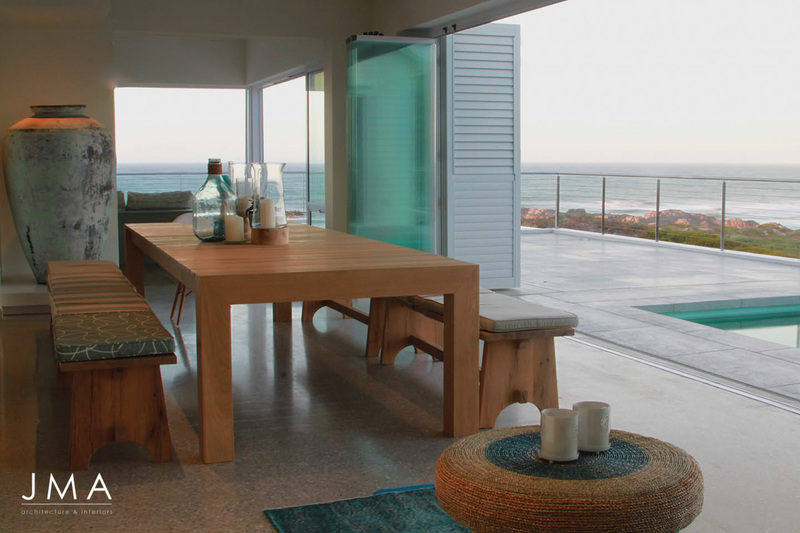 This beach house, essentially built on the dunes of Yzerfontein, on the West Coast, has uninterrupted views of the ocean and is immersed in this relatively untouched piece of nature. 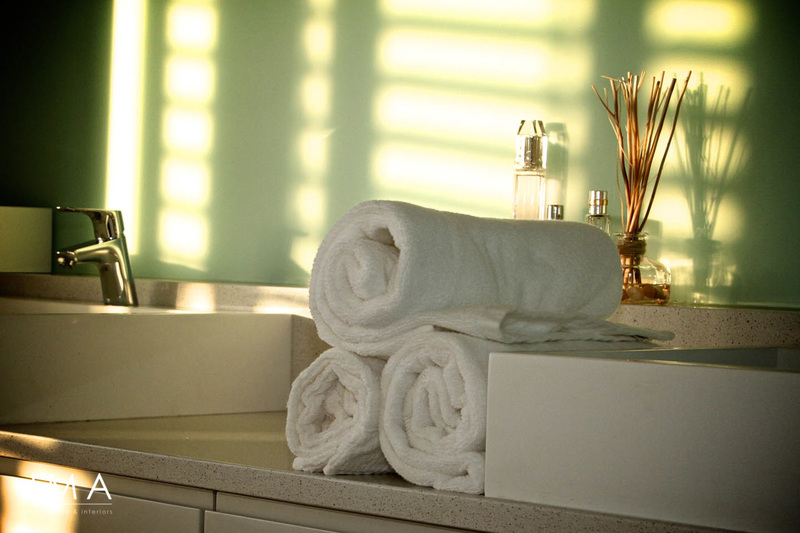 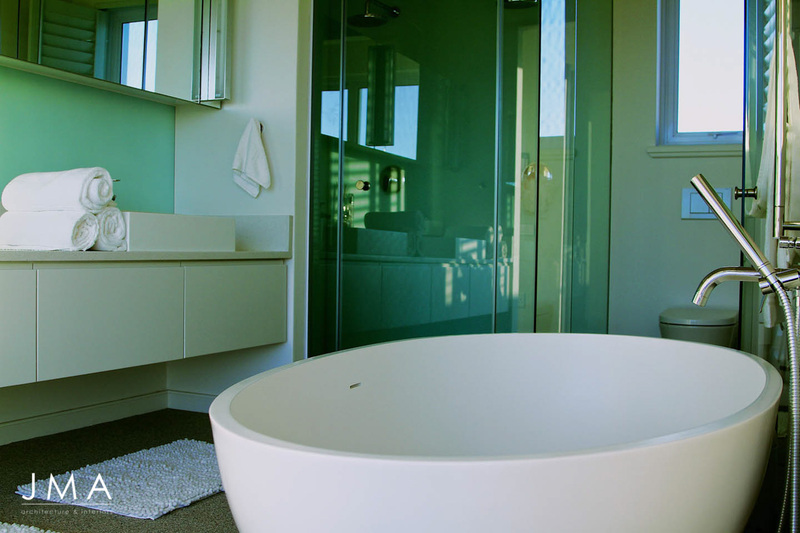 The design and interior choices were all made to support this serene feeling the site already provides. 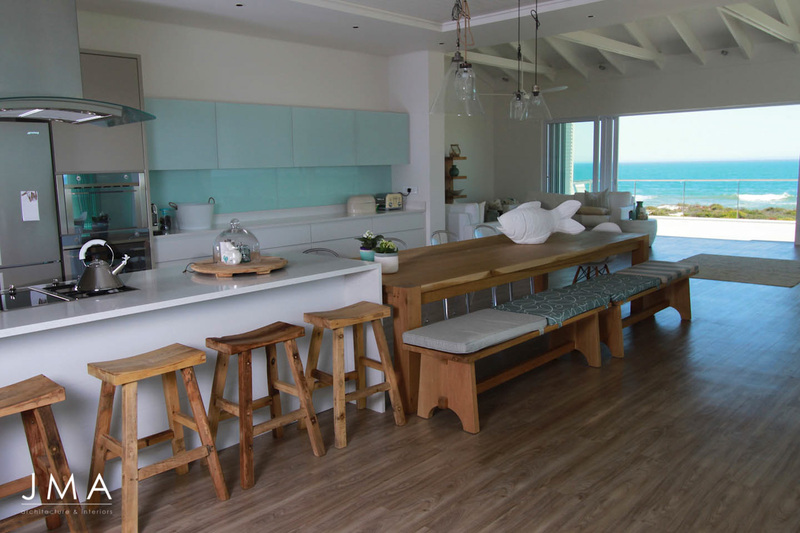 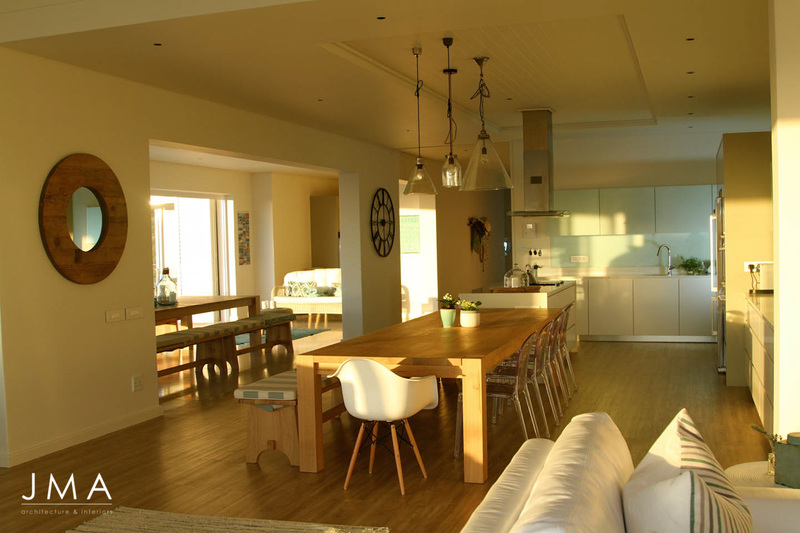 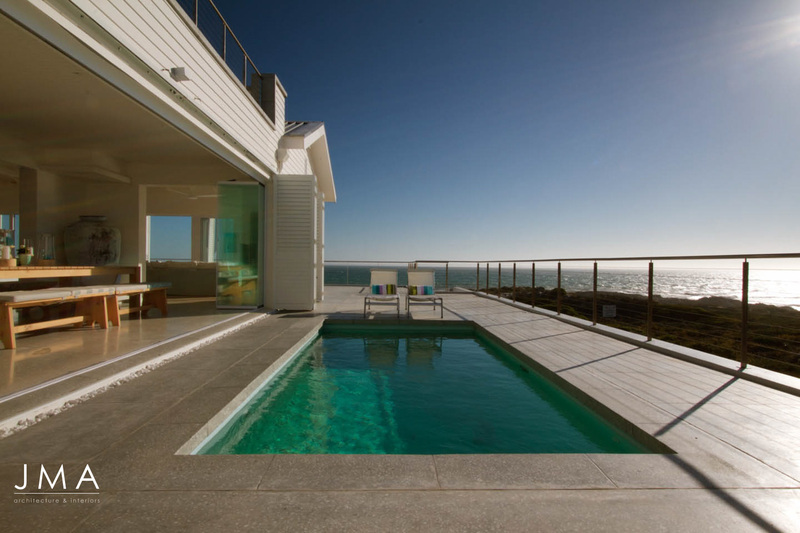 The clients were fantastic and knew exactly what they wanted - they chose durable finishes which meant living so close to the ocean was no problem and the light, clean palate of colours chosen means that the house is a perfect combination of nostalgic beach house and contemporary luxury.